49ers general manager Trent Baalke addressed the media on Wednesday afternoon, and revealed that the team terminated its contract with defensive lineman Ray McDonald, Matt Maiocco of CSN Bayarea reports. “We just want to inform everybody that after the recent allegations concerning Ray McDonald, we as an organization have notified him and his agent that he will be terminated, released immediately. 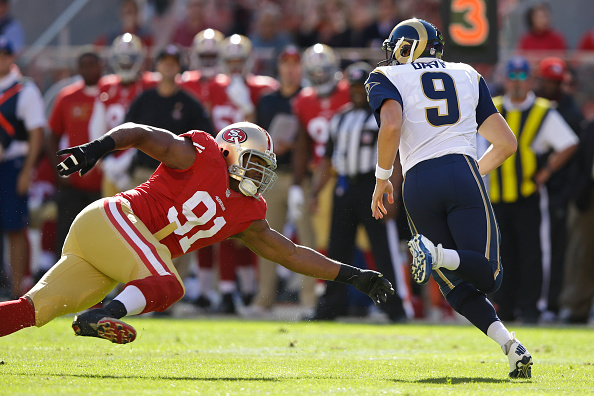 Effective immediately,” Baalke announced. McDonald is being investigated for alleged sexual assault, the San Jose Police Department reported in a statement Wednesday morning. No arrests have been made and the investigation is active and ongoing, according to SJPD. 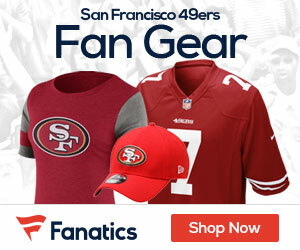 Jim Harbaugh, GM Trent Baalke At Odds Over QB Alex Smith?